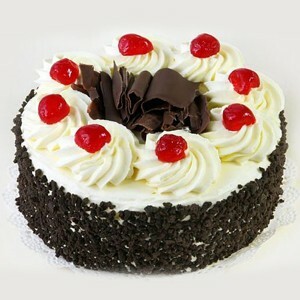 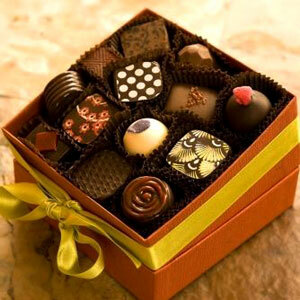 Divine Food for the sweetheart !!! 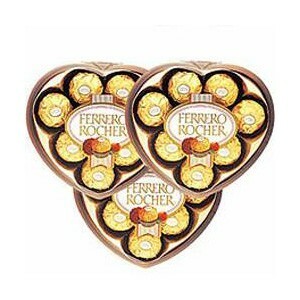 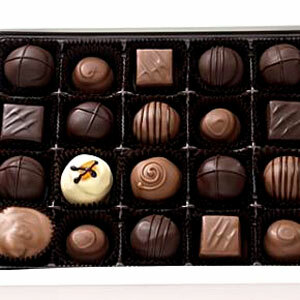 Chocolate has been called the food of the gods by no less than naturalist Linnaeus. 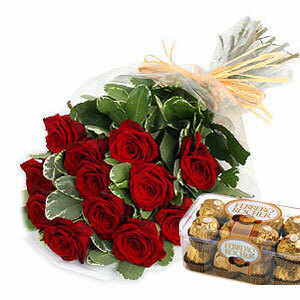 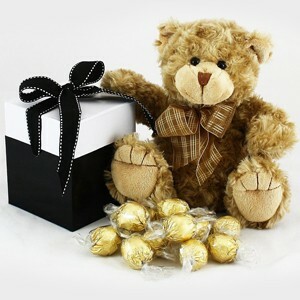 Would you gift any less for your beloved/sweetheart? 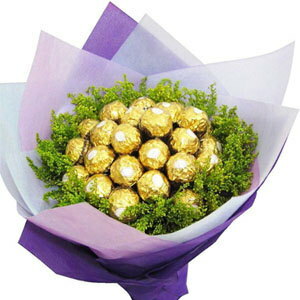 So gift it to them and put them in their rightful place on special day. 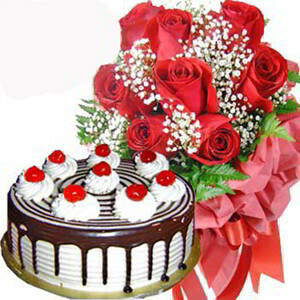 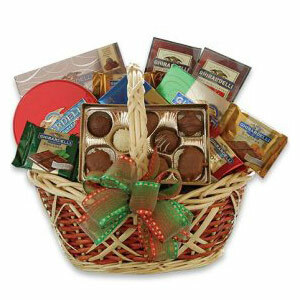 This is a mixed cane basket of choco, and your beloved/sweetheart is sure to be smitten by it. 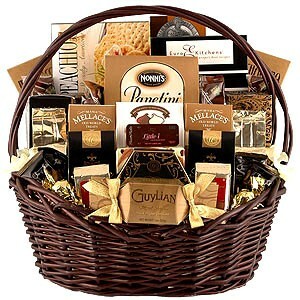 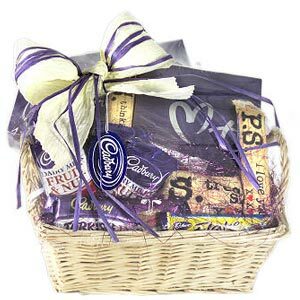 Why wouldn't they when choco is food for gods, and this basket comes with an assortment of chocolates?